High-velocity compaction (HVC), an innovative approach to obtain green compacts with high and uniform density, is widely used in the powder metallurgy industry. 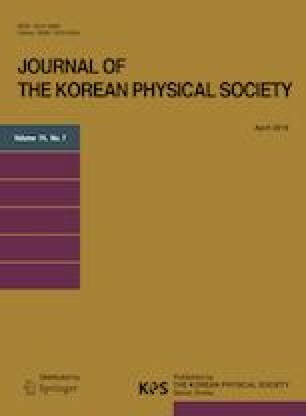 In this study, meso force chains, macro stress transmission, and their relation were investigated using the discrete element method. The simulation details of HVC and the quantitative characterization of force chains and stress transmission were shown. Then, the relation between force chains and stress was investigated. The evolution of force chains showed the same change tendency as the stress distribution. They evolved from top to bottom and then reflected backwards in HVC while they did not show this trend in conventional compaction. The strength of the force chains maintained good consistency with the stress magnitude. Meanwhile, the length of the force chains presented a negative correlation with the stress magnitude, and high stress may cause new force chains to shorten. The average collimation coefficient was affected by the transmission of stress, and the short force chains had better straightness. Furthermore, force chains parallel to the direction of gravity were observed in the region with no stress concentration. The directional coefficient of force chains also had the same fluctuation trend as the variation in the principal stress angle. The authors wish to thank the National Natural Science Foundation of China for its financial support under Grant No. 51475135 and Grant No. 11472096.